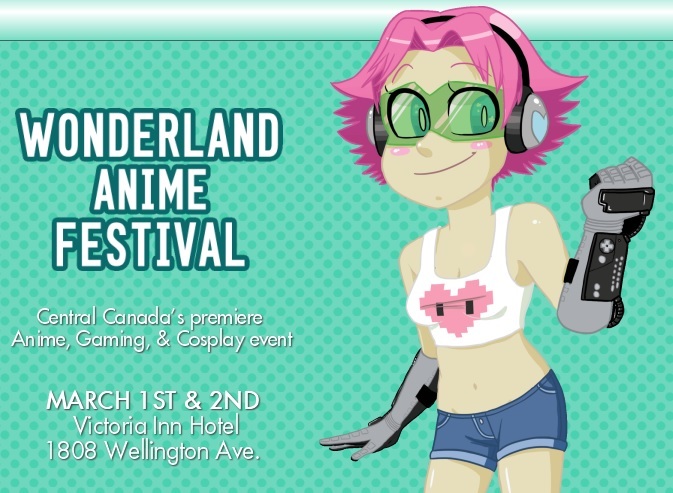 Come visit us at the first Wonderland Anime Festival! 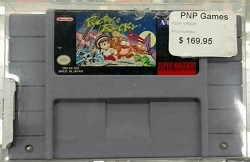 We’ll have plenty of rare retro and contemporary video game titles for sale as well as plushies, board games and more! Be sure to bring your XP Membership Card as we’ll be offering our goods at a discount when you flash your card! Our stores will also be open their regularly scheduled hours this weekend!